In February 2011, my oldest son, Isaac. began to suffer from severe back and neck spasms, blurred vision, headaches and began losing weight. A CT scan confirmed that Isaac had a brain tumor, and on March 8, he was diagnosed with Medulloblastoma brain cancer. 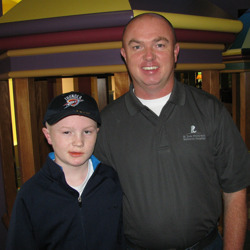 On March 30, we arrived in Memphis to begin his treatment at St. Jude and to settle into a new “home” at Ronald McDonald House of Memphis. 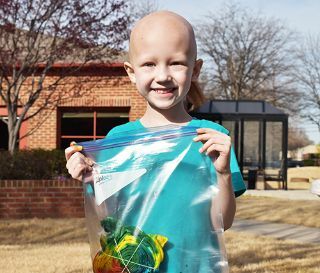 When I describe to my friends back home what it’s like to stay at Ronald McDonald House of Memphis, I tell them that the campus is very child friendly with playgrounds, basketball courts, a picnic pavilion and a walking trail. I also tell them about the hand prints done by kids that have stayed there that are displayed throughout the House. As a school administrator, I know that fancy buildings and furnishings mean nothing unless the right people are running things. The staff and volunteers at the Ronald McDonald House care deeply for every family and child that resides here. 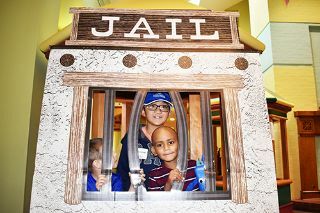 Their love and compassion offer hope to the children who are battling cancer. 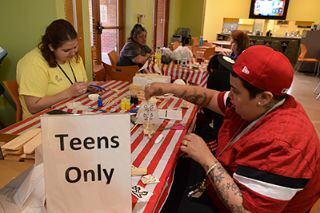 The unique and free living arrangements offered at Ronald McDonald House of Memphis have allowed my wife and me – both public school educators -- to take family medical leave from our jobs until January 2012. Isaac’s younger brother Caleb is currently residing with his godparents in Oklahoma. Isaac’s two dogs, Joe Joe and Sally, have stayed home as well. Friends and family back home have organized fundraisers to help us defray the costs of moving temporarily to Memphis and maintaining our home back in Oklahoma. I have never in my life witnessed such an outpouring of love and compassion for a family and for a child. In the end, I am left with the feeling that I not alone in helping Isaac fight his battle with brain cancer. Isaac has endured 5 brain surgeries thus far in his cancer treatment. Nothing in life prepares a father for a conversation in which a doctor informs you that your child has brain cancer. Moreover, the stress that a catastrophic pediatric illness can cause a family is at times almost too much to endure. However, it has been my faith in God and support from friends, family and community back home that has brought peace to my troubled heart. Ronald McDonald House has provided us with a stress-free living environment where Isaac’s care and treatment are the focal point of our lives. 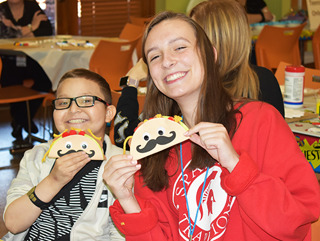 Living at Ronald McDonald House represents a new chapter in our lives – the search for a cure. More importantly, it is the start of Isaac’s long journey with cancer that I am glad began at the Ronald McDonald House of Memphis.